Telling acquaintances that you are part of a team reviewing the deaths of people with learning disabilities can stop a conversation in its tracks. Most people glaze over, make excuses and beat a hasty retreat. So how could we encourage the Government to listen to, and commit to addressing the issues? 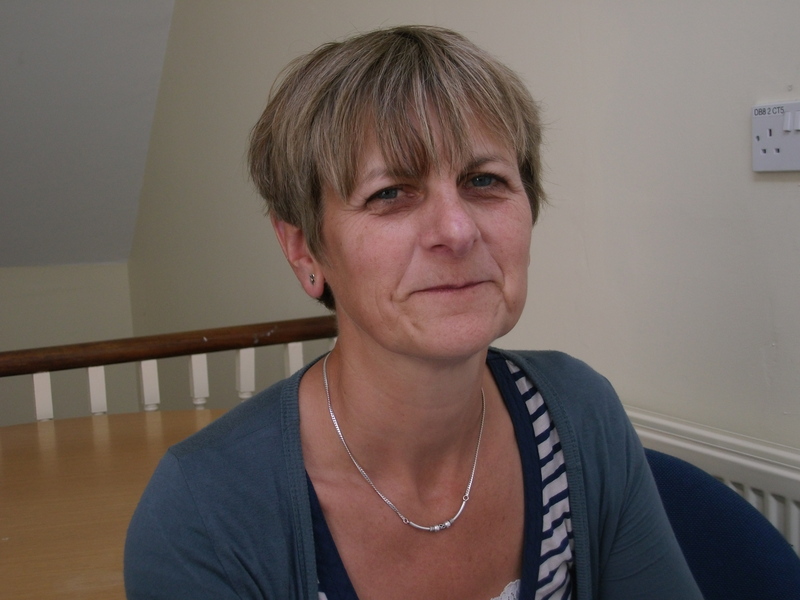 The Confidential Inquiry into premature deaths of people with learning disabilities (CI) was commissioned by the Department of Health as a three-year project to assess the extent of premature deaths in people with learning disabilities and offer guidance on prevention. In March 2013 we reported our findings to the Department of Health and shared them nationally through a series of media interviews, public conferences and events. We also engaged with Parliament in a number of ways – including giving evidence at a House of Lords Select Committee, addressing an All Party Parliamentary Group meeting, and briefing peers for a debate in the House of Lords. House of Lords Select Committees investigate a range of matters, from the conduct of Government to specialist subject areas. As the lead researcher of the CI, I was invited to give oral evidence to the Select Committee undertaking post-legislative scrutiny of the Mental Capacity Act, about which we had made recommendations. Approximately a week before the meeting date I was sent an outline of the questions I might be asked. I prepared by reading through the transcripts of previous witnesses on the Parliamentary website, and with the rest of the CI team meticulously drafted a response for each of the possible questions. Giving evidence to the Committee was a positive experience. The Peers were astute, direct and well-informed. They asked many of the questions that had been sent in advance, and I was glad to have detailed notes to which I could refer. Anything that I wasn’t sure about or about which I would need to obtain fuller information, I offered to send to the Committee at a later stage and this was always welcomed. Following the meeting I was sent a transcript of my evidence to check it for accuracy, along with an expense claim form. The whole process was efficient and considerate, and although it was an anxiety-provoking experience, it made me realise how useful a PhD viva is in helping researchers prepare for situations such as this. 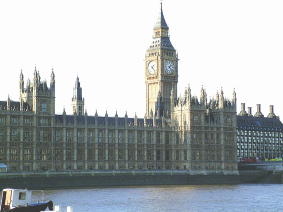 All-Party Parliamentary Groups (APGs) are informal cross-party groups run by and for Members of the Commons and Lords. They cover a wide range of interests and issues; one APG focuses on people with learning disabilities. APGs are sometimes administered by outside groups – in this case Mencap provided administrative support to the Committee. Having presented at two such meetings I still haven’t quite fathomed their protocol as on each occasion the structure of the meeting appeared to be quite different, but at each I was given approximately 10 minutes to present the issues I wanted to raise, which was followed by a general discussion with questions and answers. My final foray into government was to observe a debate in the House of Lords about the findings and recommendations of the Confidential Inquiry. Although I could sit back and relax on this occasion, I had spent a few hectic days beforehand writing briefing notes for Peers and responding to any of their questions. The term ‘debate’ needs explaining, as in this forum it is not generally a two-way conversation. A succession of Peers will stand up and speak about the issue, usually closing the speeches with questions for the government. In our case, different Peers covered different aspects of the report and its findings. In attendance was a government spokesperson and at the end of the debate the spokesperson responded to the questions, following up on some of them in writing at a later stage. A few hours after the debate, a full record was published in Hansard. It felt strange looking down from the public gallery and observing members of the House of Lords discussing the Confidential Inquiry report, but at this point I knew that there really was a new beginning for the research and it was tentatively starting to develop a life of its own. 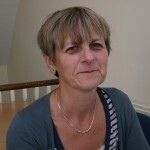 Pauline Heslop is Manager of the Confidential Inquiry into deaths of people with learning disabilities (CIPOLD). This entry was posted in Health and wellbeing, Uncategorized and tagged disability, government, health, impact, policy by policybristol. Bookmark the permalink.